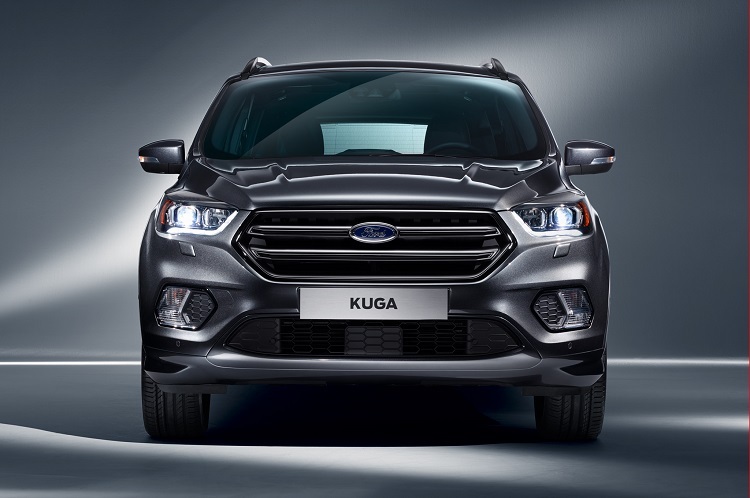 Since it was refreshed recently, 2018 Ford Kuga is expected to come without bigger changes. This popular crossover is present for about eight years. It was designed in Germany, primarily for European drivers. However, excellent characteristics and amazing commercial success induced company’s management to offer this model globally. If you are from North America, you know this model as Ford Escape. So far, we have seen two generations of it. Current model was refreshed recently. Production of updated model started several months ago, in March. It was named as 2017 year model. So, it is pretty much easy to conclude that 2018 Kuga will hardly feature some more important novelties. We will see pretty much the same vehicle as current model. As we already mentioned, this SUV was significantly refreshed recently and changes for next year are not expected. To remind you, this facelift included plenty of changes. We saw new exterior look, with most of the novelties at the front. There are things like new lighting, new hexagonal grille etc. 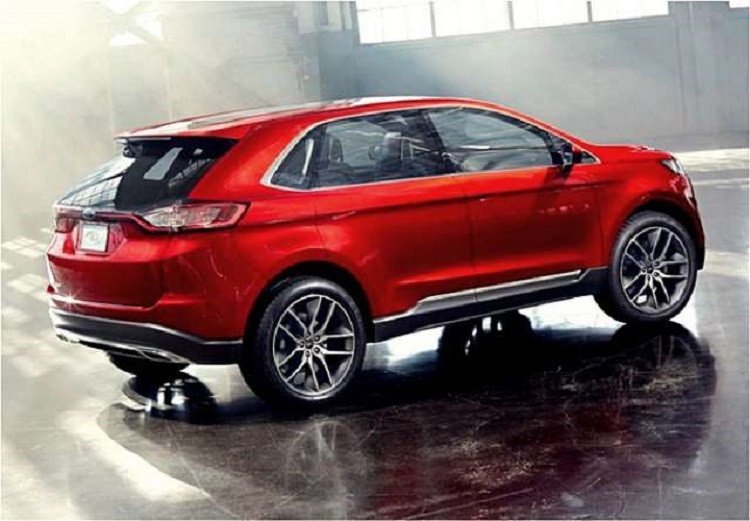 The 2018 Ford Kuga will also feature the same design language, which is heavily based on bigger Edge. 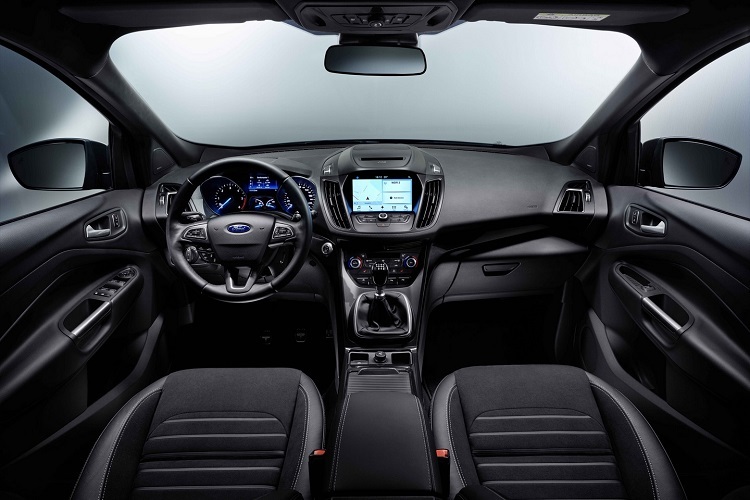 Inside, 2018 Ford Kuga will be pretty much as 2017 year model. This refresh brought many new things. This popular crossover now features even more equippment when it comes to sophisticated technologies. There is new Sync 3 infotainment system, and also many other drive-assist features. New thing is also a Dubbed Sync Connect, which will help you locate the vehicle in a crowded parking lot, check the fuel level and be alerted when service is due. New model also came with big improvement when it comes to noise reduction, which will also improve your drive experience. When it is about engines, you will have the same choice as for the 2017 model. The 2018 Ford Kuga will come in four petrol and four diesel-powered variants. There are four EcoBoost engines in offer with power range between 148 and 240 horses. When it is about diesel, you can choose a 2.0 Duratorq engine in four configurations. Power range is between 138 and 178 horsepower. Both with automatic and manual transmissions are available, no matter which engine you choose. The 2018 Ford Kuga will probably come somewhere late next year. Price will probably remain unchanged. This means around 24.000 dollars for base model.